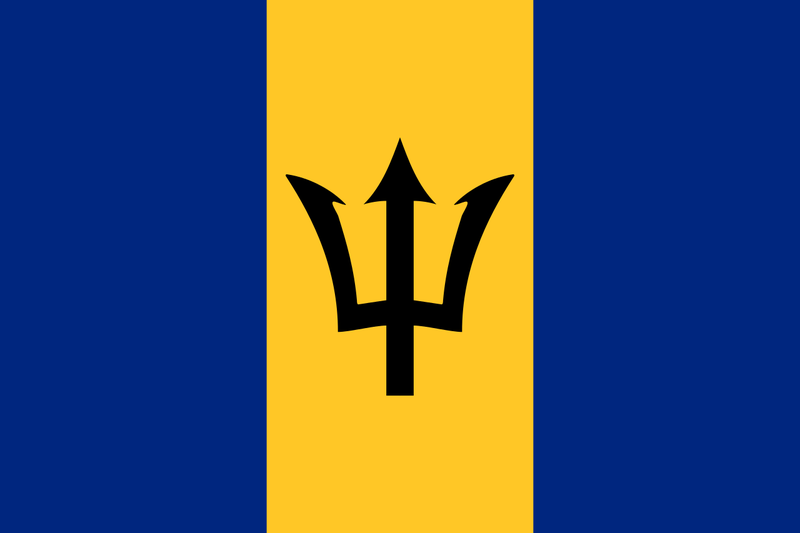 Barbados is an independent Caribbean island nation with a developed economy. The capital is Bridgetown. Facilities for tourism are widely available. The U.S. Embassy in Barbados has consular responsibility for Antigua and Barbuda, Dominica, St. Kitts and Nevis, St. Lucia, St. Vincent and the Grenadines, as well as the British dependent territories of Anguilla, British Virgin Islands and Montserrat, and the French islands of Martinique, Guadeloupe, St. Barthélemy and St. Martin. TESOL Certification for Teaching English to Speakers of other Languages in Barbados.